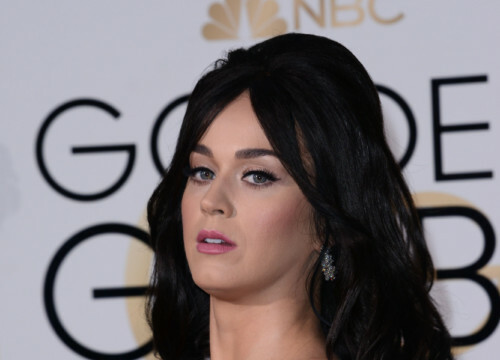 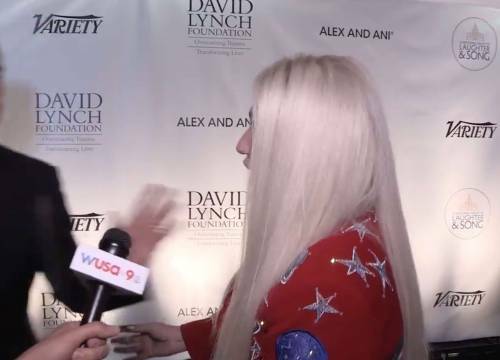 Jerry Seinfeld Denies Kesha a Hug Because Who’s Kesha? 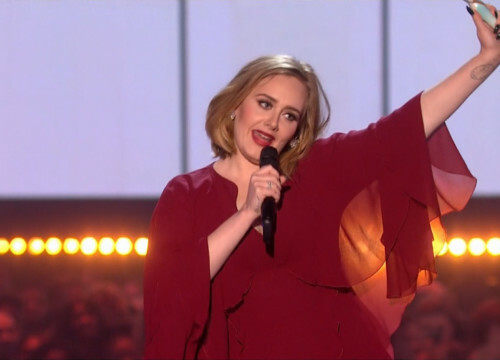 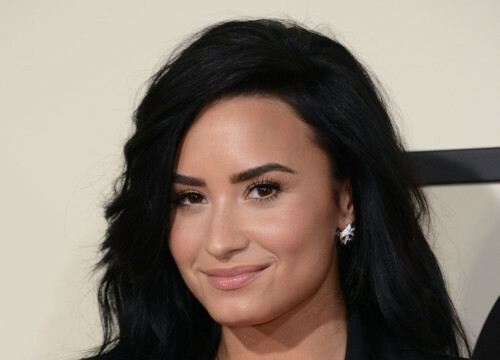 Demi Lovato Does Not Think Taylor Swift’s Donation to Kesha Helps Anything! 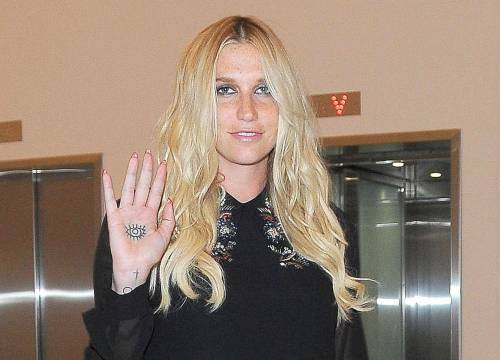 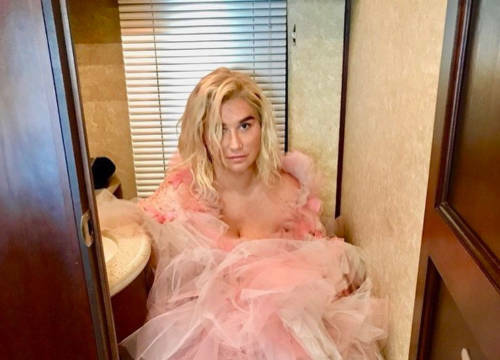 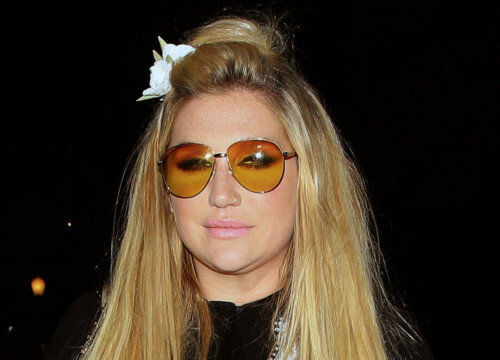 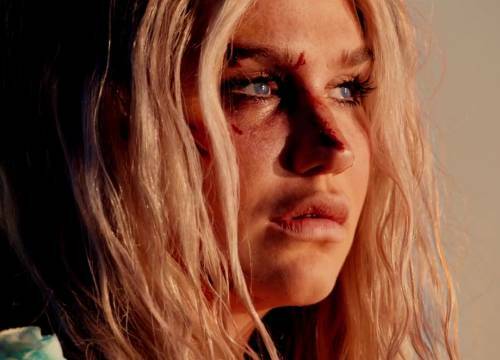 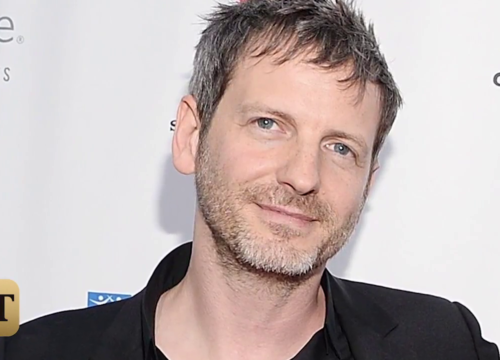 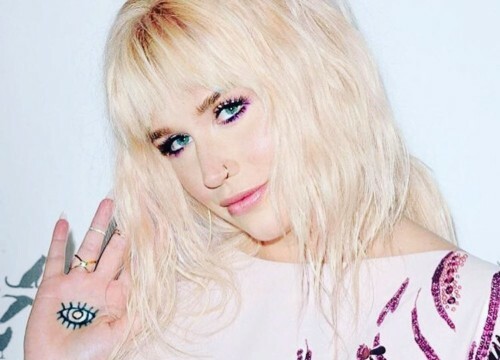 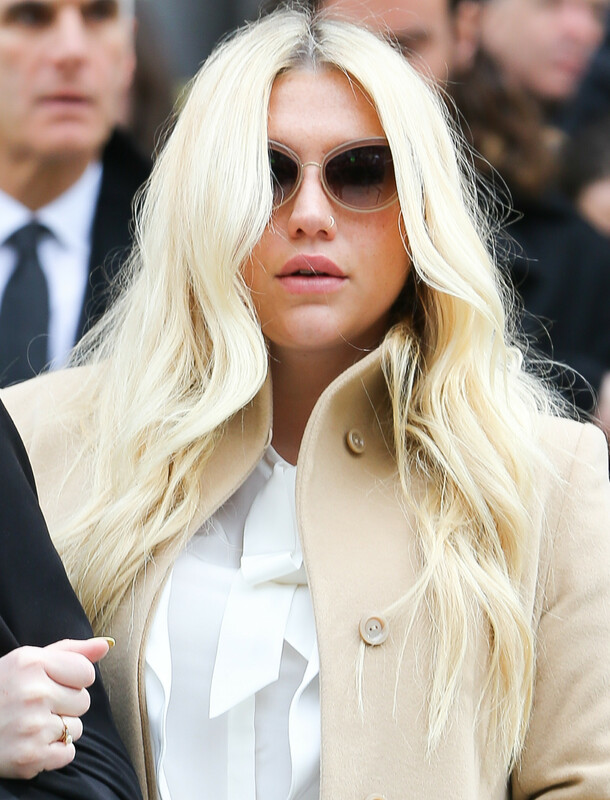 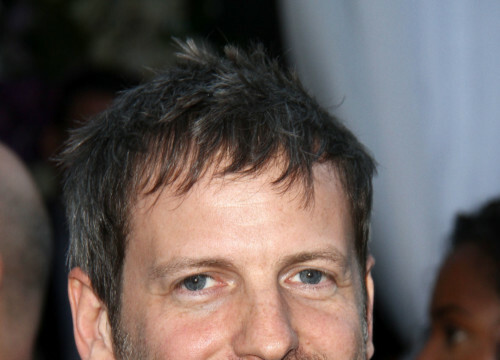 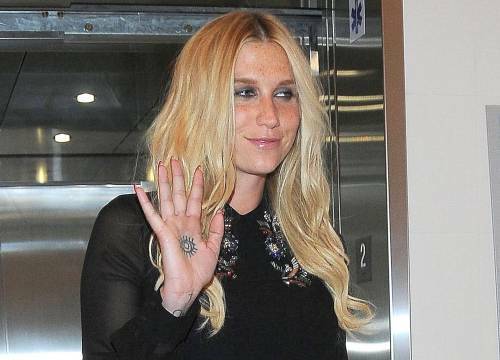 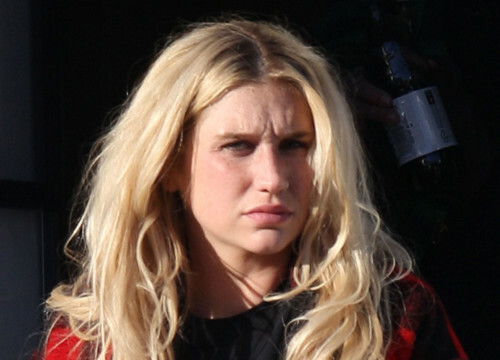 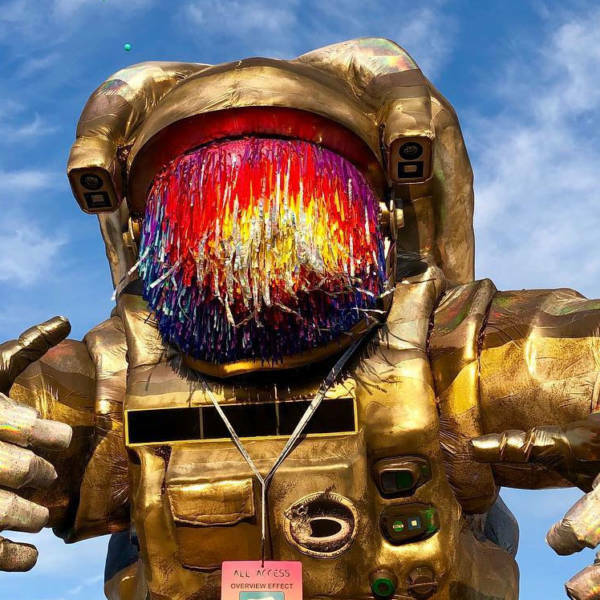 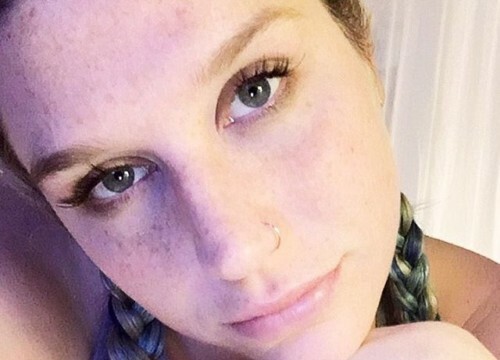 Is This Unreleased Kesha Song About Dr. Luke?